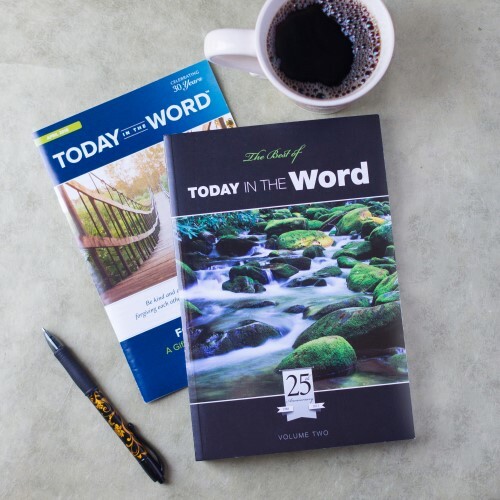 These resources are our gift to you as thanks for your financial support of Today in the Word's ministry. Please note, a financial gift is not required to request any of these resources. 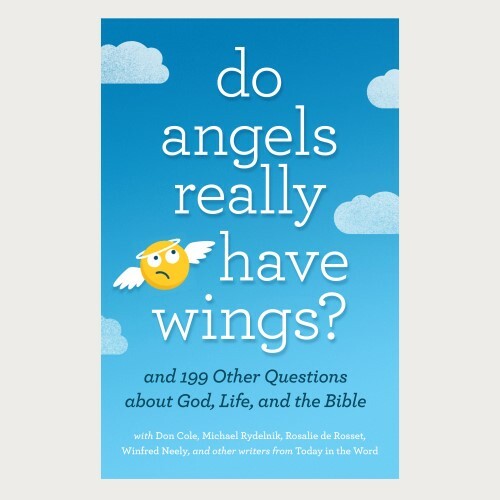 Whether you have studied the Bible for years, or have questions you're not ready to ask anyone else, we've got you. 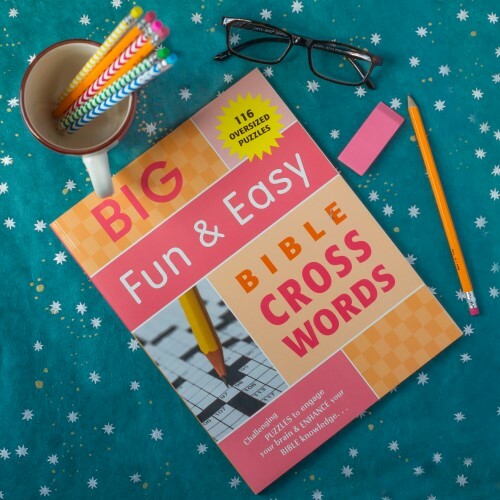 This resource will help you find biblical answers and sound advice to 200 of your hardest questions! How can we be sure? Because these questions have been submitted by readers like you! 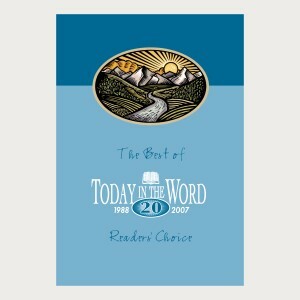 In this readers’ choice anthology, we compiled 12 of the most loved issues of Today in the Word into one volume. 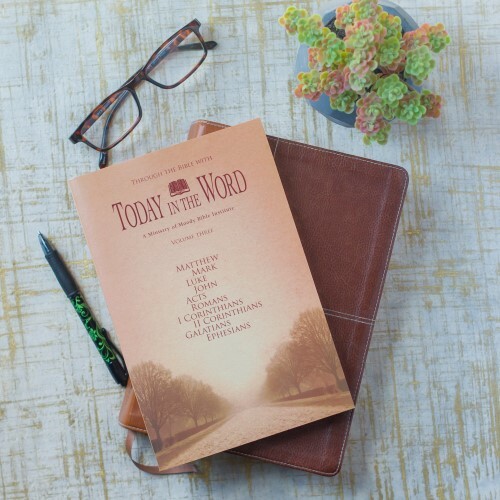 Sit back, grab your notebook, and enjoy your favorite devotional studies all over again as they lead you through the Word of God. 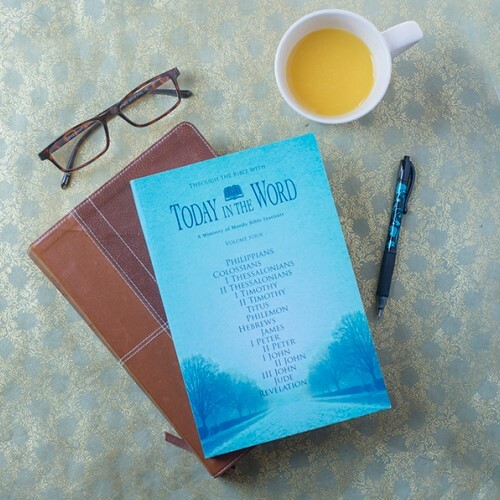 The Best of Today in the Word, Volume Two is a selection of our readers' favorite monthly devotionals. 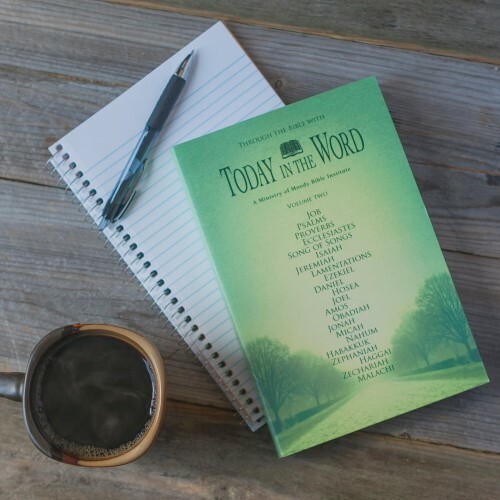 With this useful resource, you can deepen your knowledge of God's Word as you delve into Old and New Testament, character, and topical studies. 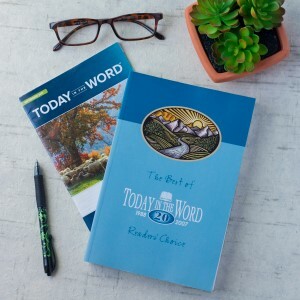 These favorites will encourage and challenge you on your life's journey. 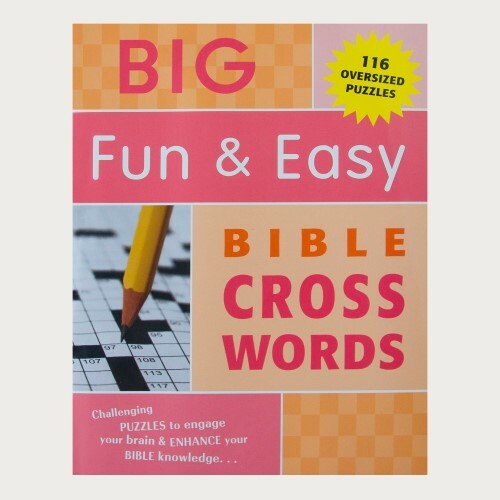 This collection of over 100 crossword puzzles will provide hours of enjoyment while increasing your biblical knowledge, as you become better acquainted with the fascinating people, places, and stories of the Bible. 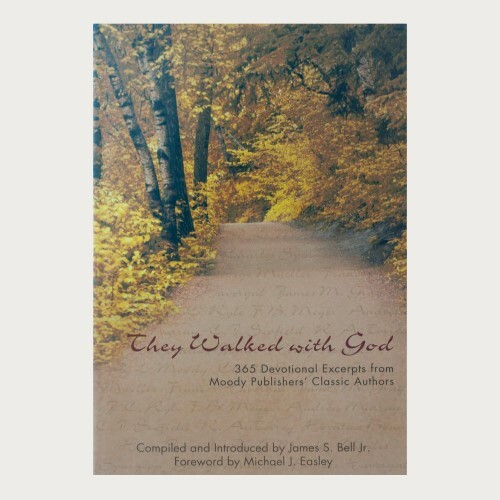 In this book of 365 daily readings, you'll find inspiring words on the richness of being right with God, growing more like Him and sharing your faith from classic authors, such as D. L. Moody, George Mueller, and Charles Spurgeon. D.L. 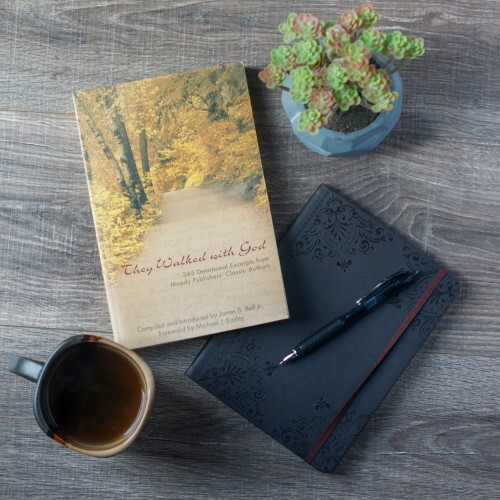 Moody, renown evangelist and Moody Bible Institute's namesake, put pen to paper and shared his many years of wisdom and insights regarding Bible study. 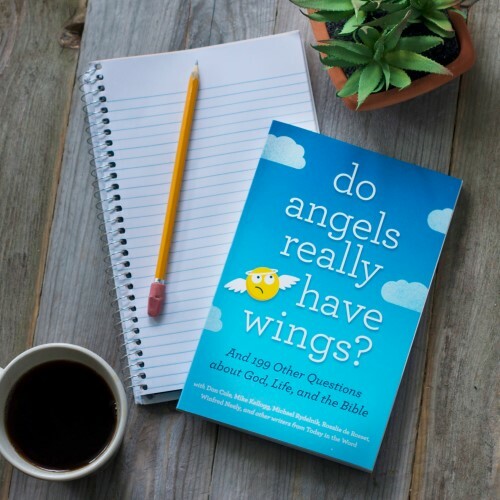 He tackles common objections to the reliability of Scripture and offers reliable information and clear instruction for your study. 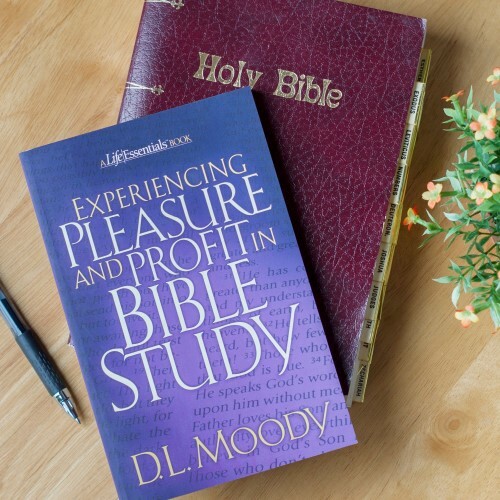 Experiencing Pleasure and Profit in Bible Study is the best next step in your journey toward a deeper and better understanding of the Bible. Studying the Old Testament can be overwhelming to start. Let us join you on your journey, from Adam and Eve and Moses and Zipporah all the way to Esther and King Xerxes. 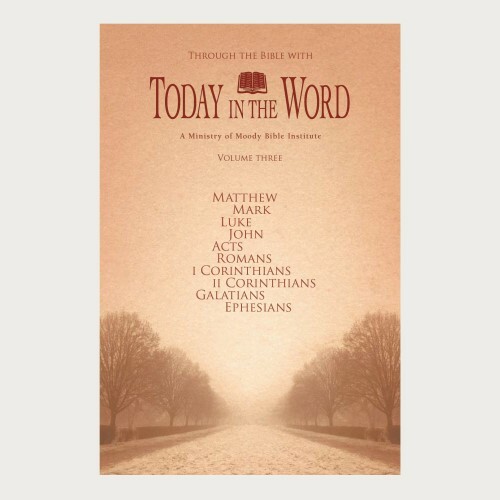 With your support of Today in the Word, we'd love to send you this great compilation of Bible studies! Request Volume 1 today. Unfortunately, this volume is out of print. Please explore our other resources! 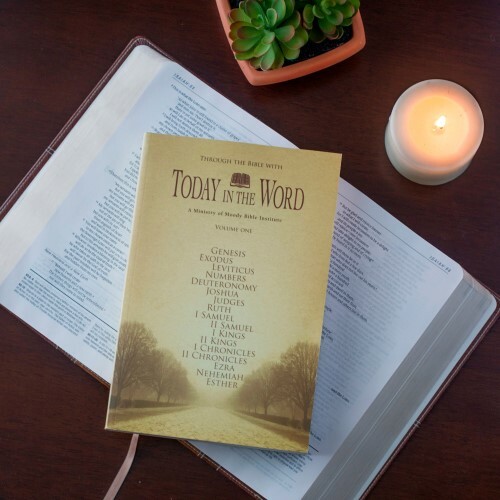 From our favorite verses to the songs we sing in the morning, Psalms and Proverbs seem to have a place in our every day lives! The prophetic books, however, aren't as frequently discussed. 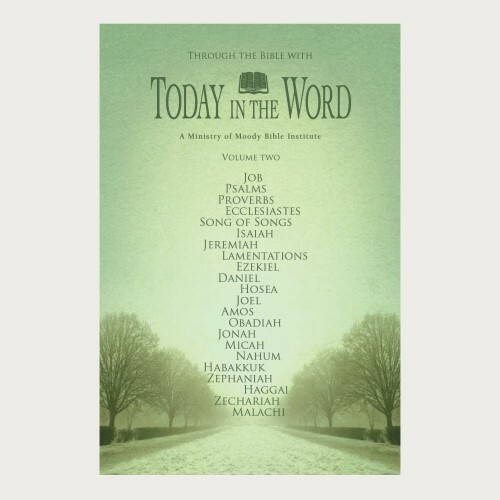 Volume 2 of this devotional compilation brings light to the second half of the Old Testament, from Job through Malachi. 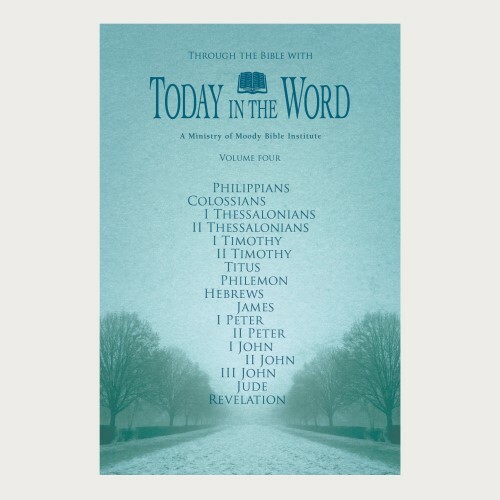 From the manger to the ascension, and the birth of the Church to the letters from Paul, the New Testament is jam-packed with crucial teachings! 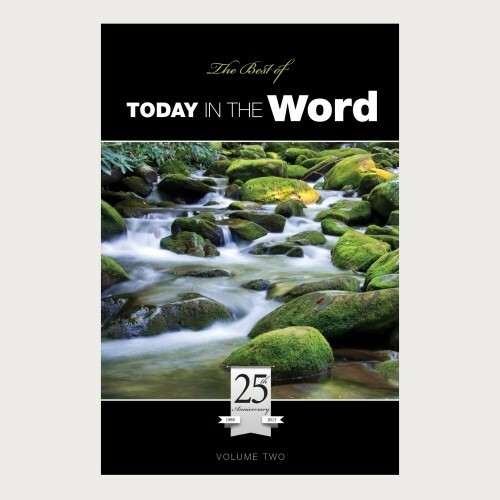 Pair Volume Two with your studies this season and just watch, we bet the Lord will teach you some incredible things. 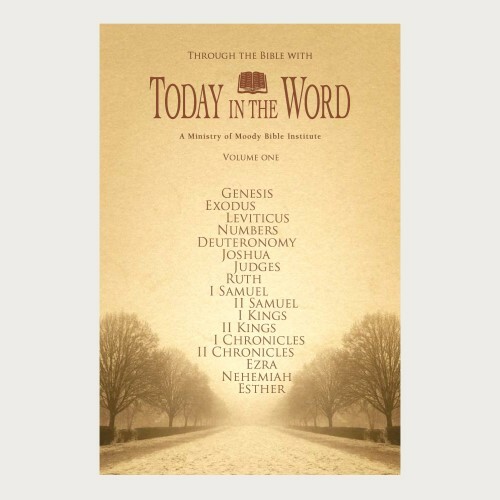 Wrap up your reading through Scripture with this final volume. You'll learn about the victories and struggles of the early Church, find encouragement through the Hebrews Hall of Faith, and then you'll even take a peek into the future of the Global Church. And that's just the beginning (or the ending)!